The tree’s magic is said to have protected the castle through the centuries and its remains can still be seen in the lowest level of the tower. 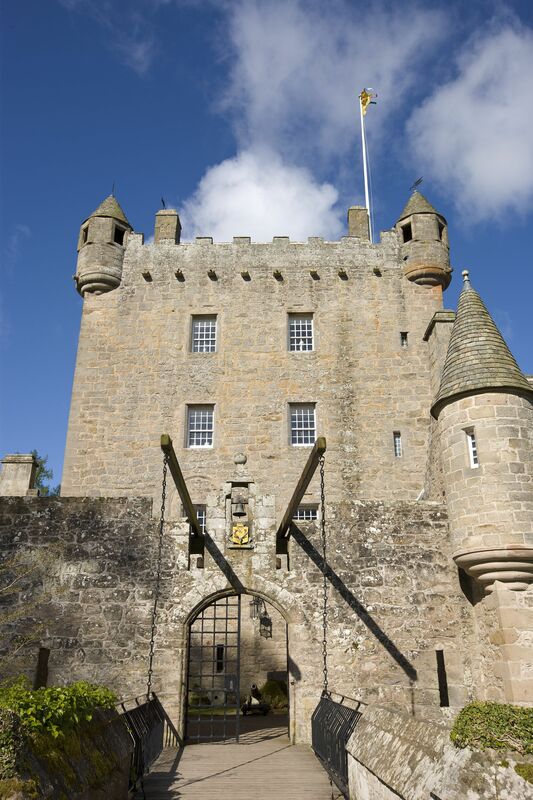 Shakespeare himself was drawn to the castle’s history, giving his well-known character Macbeth the title of ‘Thane of Cawdor’. 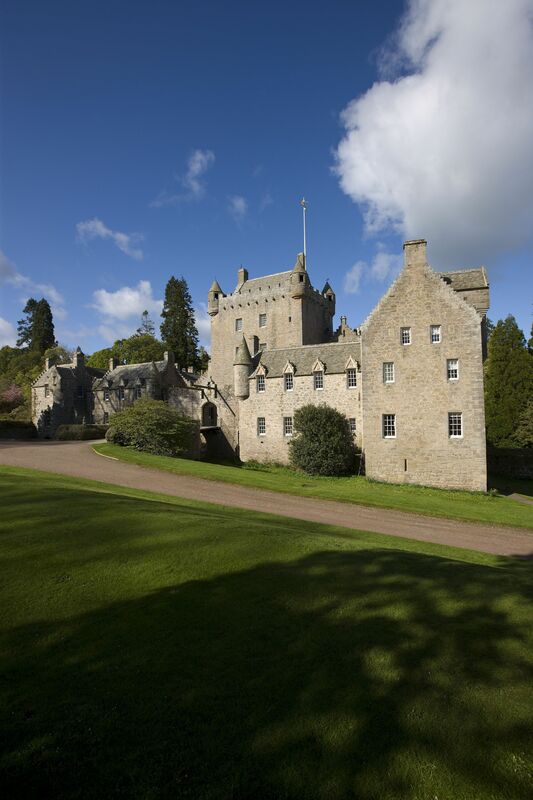 The Cawdor family lives in the castle to this day, but you can visit it in the summer. 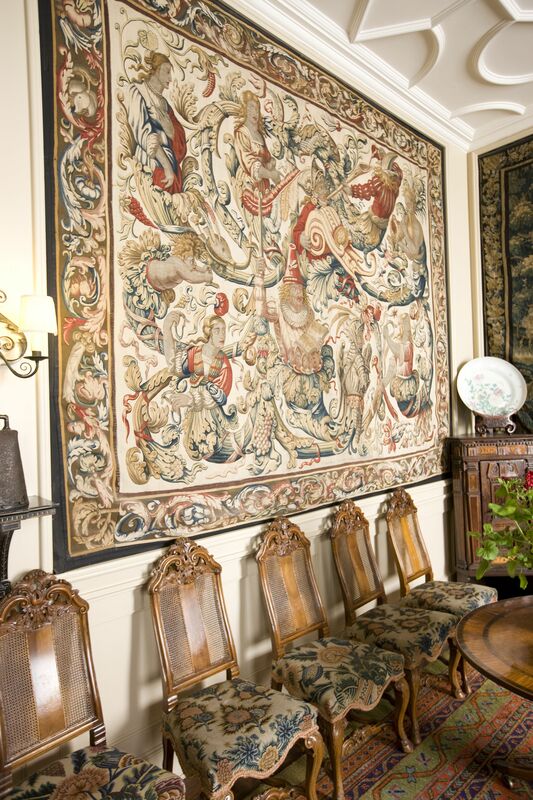 Its bedrooms, drawing and living rooms are impressively furnished, with over 600 years of family portraits, furniture and tapestries. And despite the castle’s imposing exterior, the inside feels really cosy. The Thorn Tree Room which holds the legendary holly tree and the nearby dungeon are especially unique. In the courtyard café you can enjoy a cup of tea and a bite to eat before exploring the gift shop, wool shop and highland shop for souvenirs. In summer the castle organises concerts. 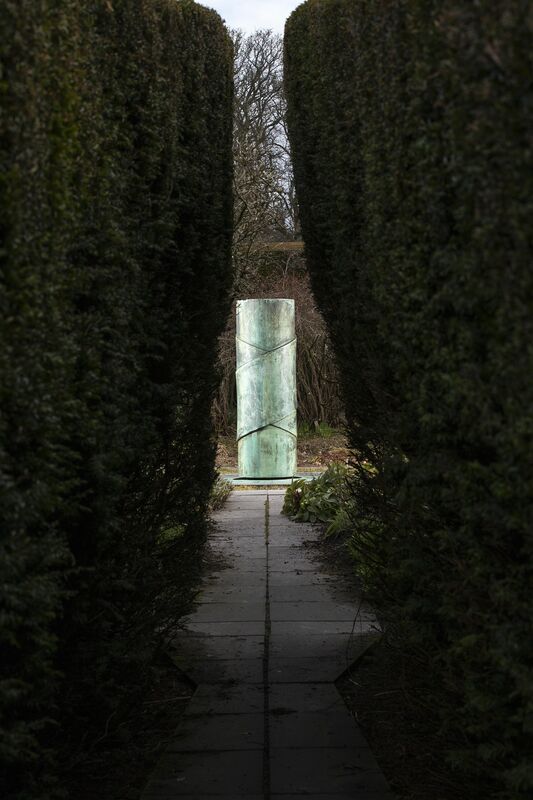 There is plenty to see and do outdoors too. 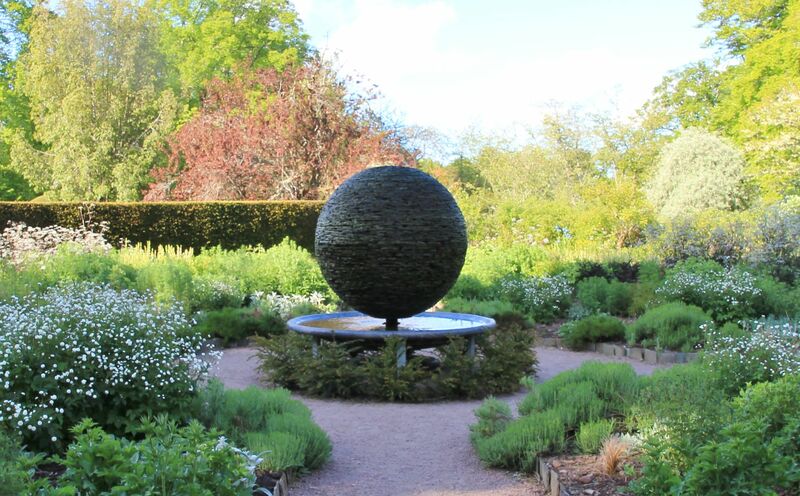 Around the castle are three gardens - the Walled Garden, Flower Garden and Wild Garden, where flowers, orchards, a holly maze and other plants grow. The oldest dates from c.1600. Nature trails lead from the gardens into Cawdor Big Wood where you may find flowing streams, a variety of birds and the occasional red deer. The castle also has a golf course spanning 25 acres with its own coffee house. Nearby is Banchor Cottage where you can stay the night, comfortably surrounded by views of the Findhorn Valley and the River Findhorn, a perfect fishing spot.